Within seconds of playing The Division 2 at developer Massive’s studios all the old habits come flooding back: we do jumping jacks in the staging area. Our recently activated, highly-trained, world-saving sleeper agents pass the time with emotes like the macarena and slow hand claps, as techy people fiddle with server stuff to get things started. 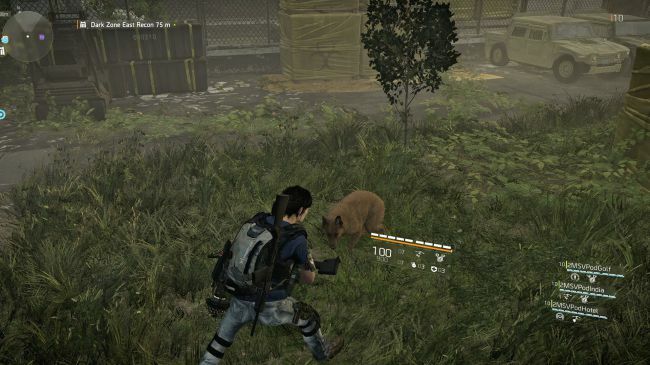 At one point someone sees a dog in-game and we scramble desperately over abandoned cars and plant covered walls to confirm that, yes, it’s definitely a dog. Technically we’re meant to be restoring order to an epidemic ravaged Washington DC but, you know, dog. This, along with the direct PvP multiplayer I’ll get to later, was largely great fun (although you can’t actually pet the dog) because messing about with other people in a video game is nearly always great fun. However, the rest of it – the main city exploring and online four player co-op part of the game – is harder to call right now. 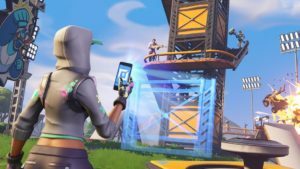 Not because there’s anything obviously wrong with it – the gunplay and cover mechanics feel great for example – but, rather, it was just presented in a slightly empty and hard to get excited about way. It’s mainly because a large part of what I played involved exploring the Dark Zone: the series’ high loot/high risk PvEvP area. It’s a lawless area where you fight both in-game enemies and other players to steal the best gear, and then fight to secure an extraction zone to escape. 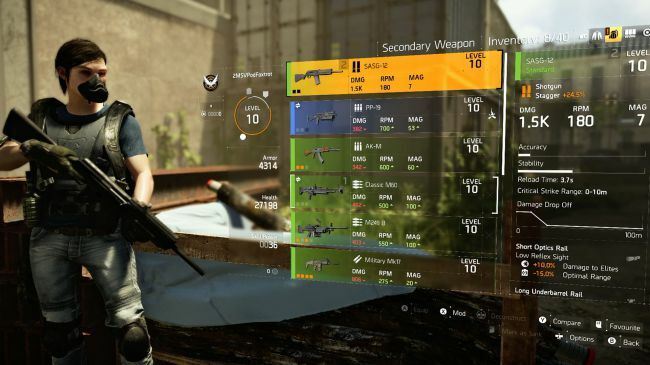 It’s a place where you can go ‘rogue’ by killing other agents/players and, in The Division 1 at least, is a terrifyingly fraught high stakes experience as you gamble the risk and reward of collecting good gear, against losing it all in a shootout with a rival group as a helicopter lowers over you both. 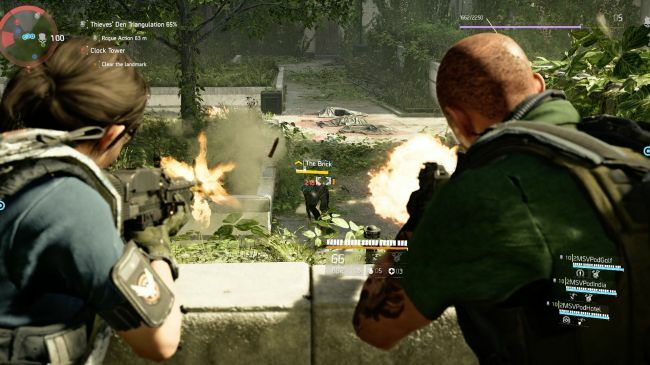 My hands on time for The Division 2 largely focused on being dropped cold into the Dark Zone with no real set up, or reason. 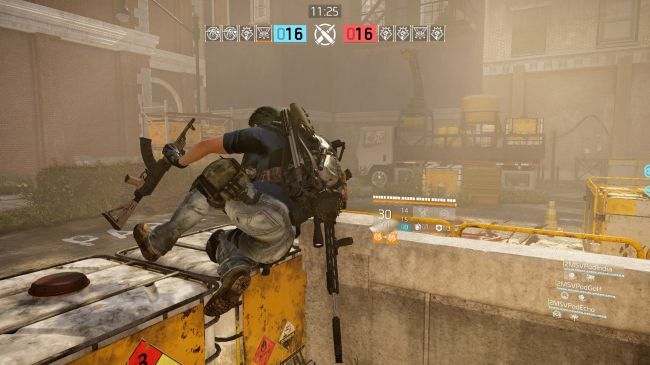 There was no context, objective, story or even, most importantly, risk, because obviously I’m fighting to extract demo loot I’ll never see again. 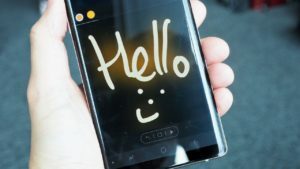 It’s hard to really get a ‘feel’ for the overall experience this way. Mechanically, it is all very strong, with satisfying shootouts full of chunky cover mechanics and great gadgets (setting a hovering attack drone on one enemy as you deal with another never gets old). But the odd decision to let us experience the game by just sort of wandering about a bit, triggering mobs, lacked purpose – once you’ve fought 20 very bulletproof men in hoodies pouring out of a door for no reason, you’ve sort of fought them all. In this case without any overall purpose or direction it all felt a bit like an extended bot mode. To be clear: I’m not down on The Division 2. As I mentioned, there is a lot to like, I just don’t feel as if I saw enough difference in what the Dark Zone offered to really be able infer much about the rest of the game beyond the solid shooting. It’s also encouraging that when the game dials into that shooting for it’s more traditional PvP multiplayer, the results are excellent, levering the game’s apparently “one-to-one” scale recreation of Washington DC to create some sharp and unusually spaced map designs. With a tighter focus on purpose (mainly kill the other team or take territories) it uses that great gun feel to create tactically rewarding battles to control portions of the map; feeling a lot more like realistic take on urban warfare than a lot of more ‘pure’ military shooters. 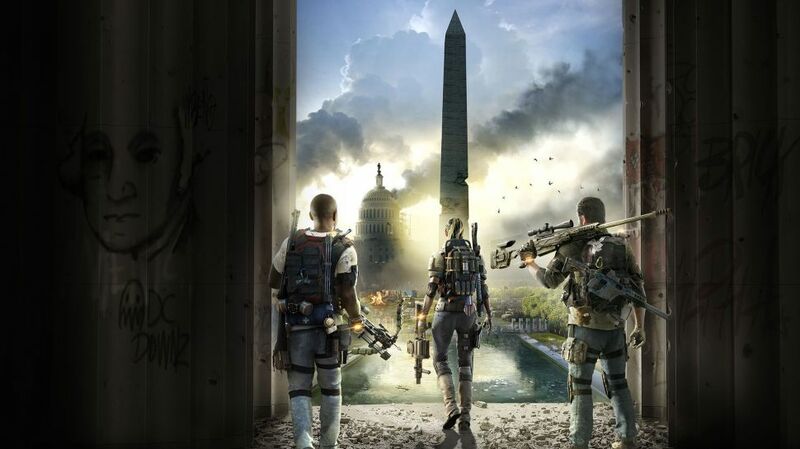 It all means, however, that if you asked me if The Division 2 was any good at this point I’d have to answer with a shrugged ‘maybe?’ There’s a firm gameplay foundation in place and a beautiful open world, building a take on post-apocalyptic Washington seven months after the original game. It’s a fantastic and verdant urban mess full of abandoned cars and overgrown checkpoints; full of animals that scatter as you approach, interesting locations and landmarks created by the bio-attack, or the subsequent aftermath. But I don’t feel like I’ve done enough… stuff, to really say whether there’s a plentiful range of substance for a game that could be offering tens to hundreds of hours gameplay. 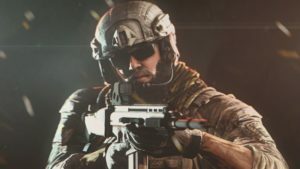 Massive is promising a wealth of expansion content over the first year however, and almost every feature the studio extolled for the sequel seemed to built on past updates and learnings from the original game. So things like better gear level equalising in basic Dark Zone areas so everyone has an equal chance; the fact that the Dark Zone is now in three different areas; or the fact the game uses Washington’s more mixed environments to add a greater map variety. Based on all that, and the good mechanical foundation of what I’ve played, I’m hopeful about what The Division 2 could be, but until I see a wider slice of what it has to offer, it’s a game that’s yet to deliver on that promise.